Nisar Soft is a premium, award-winning website design company specializing in custom web design and corporate web development. We provide you 100% unique and eye-catching at affordable prices. We can give you the best design before our deadline with your satisfaction. Why choose Nisar Soft for the corporate website? In this competitive market, it is required to carry a large customer base that can easily be obtained by going online and dealing with customers from all over the globe. Just going online is not enough to rule over the industry instead your goal should be to become the first choice. Nisar Soft, website design, and development company in Bangladesh, design and develop corporate websites for clients with setting such goals to deliver the best solutions. 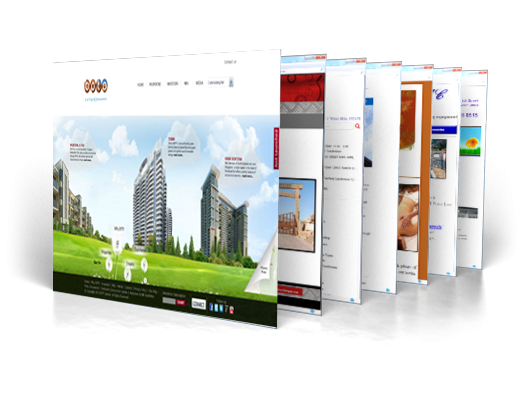 A Corporate Website visually represents your organization, your services, products etc. and creates the first impression on a visitor’s mind. Our developers know better how to keep you ahead among your competitors hence provide a professional responsive design with fresh and relevant content. We provide you digital potential and help you to expand your market around the globe.